Sarah and Cody were a joy to work with. They are a lovely couple inside and out. You could tell they were surrounded by family and friends who feel the same way. 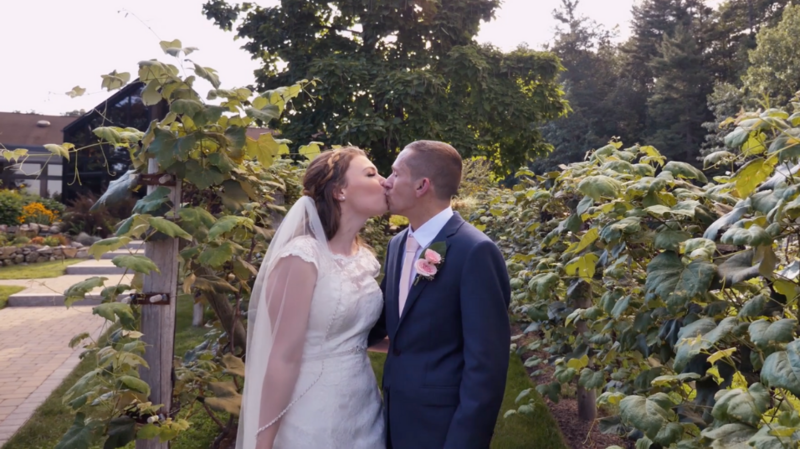 We started out the day with capturing their pre-ceremony events at the beautiful Birch Wood Vineyards. 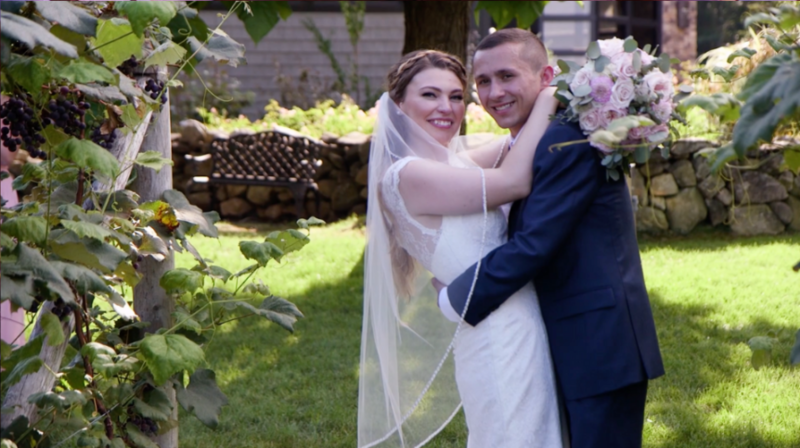 One of our favorite moments we captured was their ‘first touch.” It was a lovely moment and created some amazing footage. Their wedding ceremony was filled with such love and affection. What made it extra special was Cody’s Father married them. He is a pastor to a local church. Sarah and Cody wrote their own vows, which we LOVE capturing. They make some of the best heartfelt moments to film. 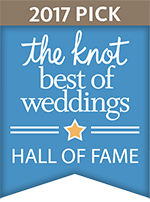 After the ceremony, we continued the day with capturing their formals around the venue. It was a perfect sunny day. 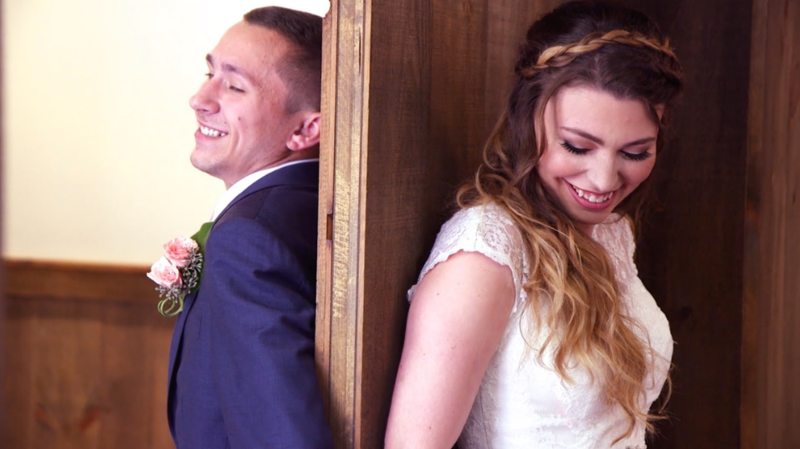 It was lovely filming all of their stunning wedding day details. The reception kicked off with wedding party entrances and heart-warming speeches. Again, we could feel all the love from their family and friends. 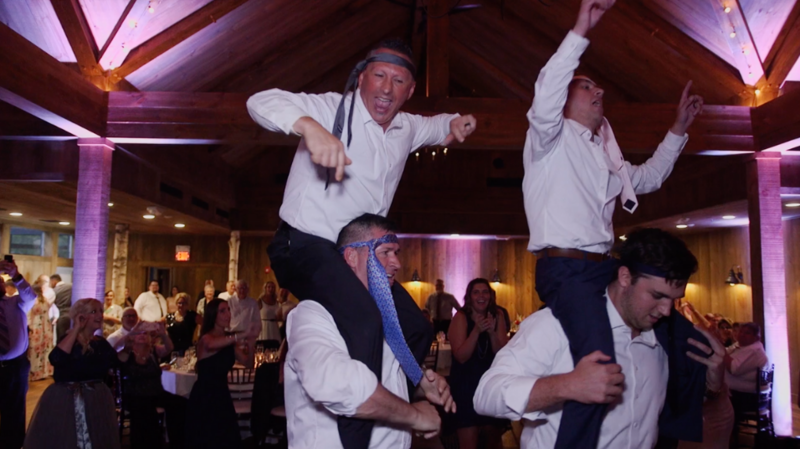 The reception kicked off and we finished the day with filming some awesome dance moves! Thank you Sarah and Cody for having us be part of your wedding journey. 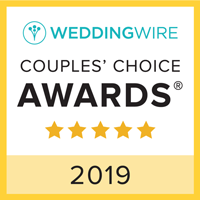 We were honored to capture all your beautiful moments. 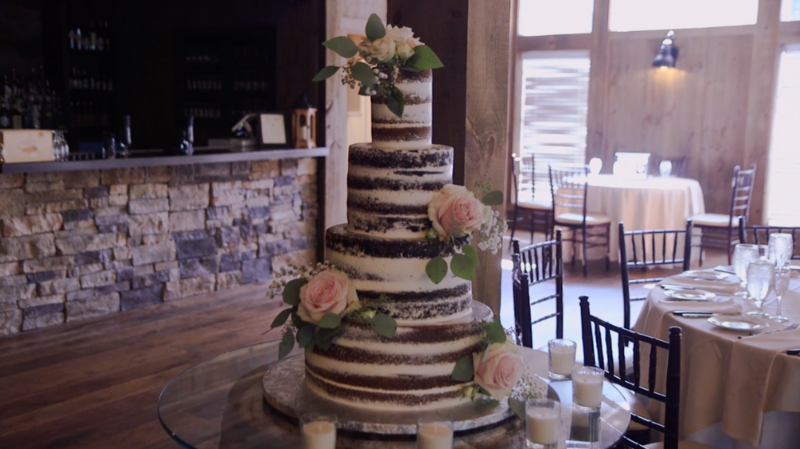 Birch Wood Vineyards: Sarah & Cody Trailer from McElroy Weddings on Vimeo. DJ: Get Down Tonight Entertainment, Inc.